This traditional Spanish home, dates back to 1900s, in Castillo de Locubin. Castillo de Locubin is a Village in the Jaen province of Spain, set amoungst the olive trees, which the area is famous for. There are plenty of amenities in the village, including supermarkets, bars and restaurants and chemists. Its a 2 double bedroomed house, sleeps 6 with sofa bed in private lounge, set out over 4 floors. Lovely cosy home, with 2 lounges, kitchen/diner, bathroom plus a relaxation room. There is a sun trap patio off one lounge and a bar and roof terrace on the top floor. 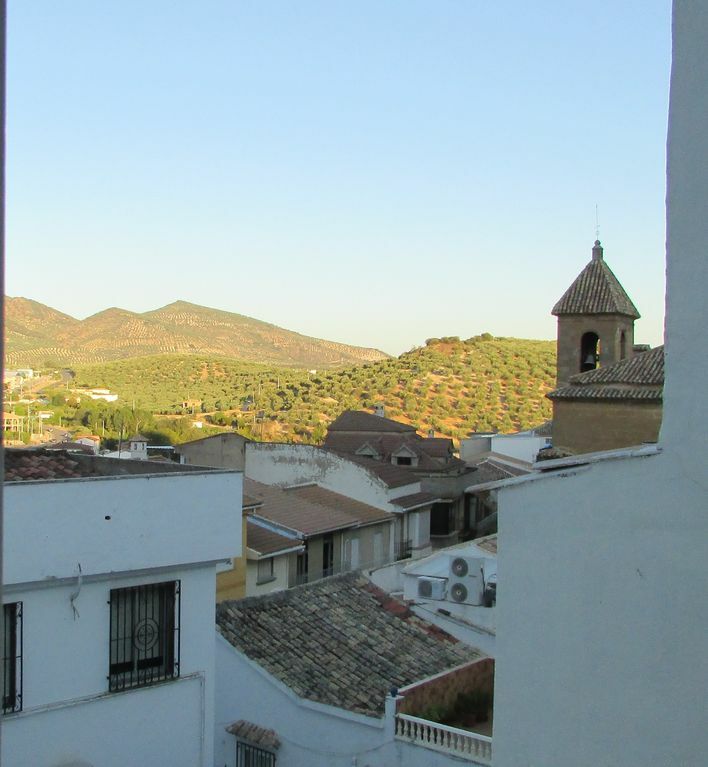 40 mins drive from Granada airport and 90 mins from Malaga.